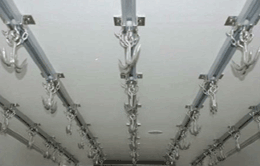 Refrigerated & Chiller Van & Vehicles in U.A.E available for rent at very affordable price. We have Freezer, Refrigerated, Chiller and Vans in different sizes for rent in Dubai and All over U.A.E on daily, monthly, yearly and trip basis. Temperature can maintain (-18) degree. We provide Best & Latest Chiller Van Rental in Dubai, you can hire our chiller vans on trip basis, hourly basis, monthly basis and yearly basis. 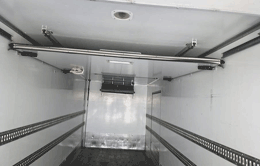 Our Chiller Van has advanced cooling system, so it can keep any kind of product stay fresh, frozen if you want it and healthy We can deliver your products anywhere in Dubai, UAE and other GCC Countries. Provide you with best possible rates, hence economy and affordability for you. 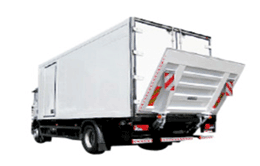 Provide you completely clean and hygienic vehicles, so your products stay fresh & healthy. 9 hours of daily working hours, except Friday. Fuel Receipts available at all times, hence complete transparency. We believe in honesty and trustworthiness, so you can trust on us.